A game of two halves. Score well around the formidable front nine, with several holes skirting a large lake, and the much shorter back nine should be a stroll in the park. 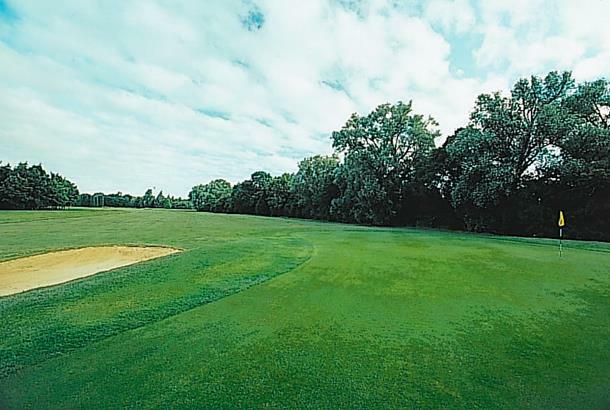 But you can still come unstuck, specially with the tight drive though an avenue of trees at the par-4 penultimate hole. 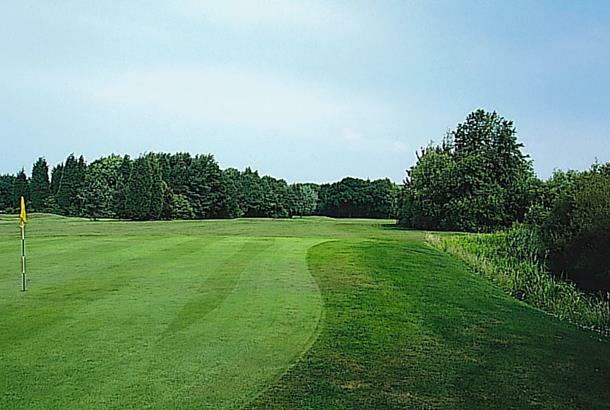 Home of two hugely contrasting nines: the front nine is long and challenging and weaves around a large lake while cross the Nene Valley preserved railway line and you’ll find a pleasant short parkland stretch. 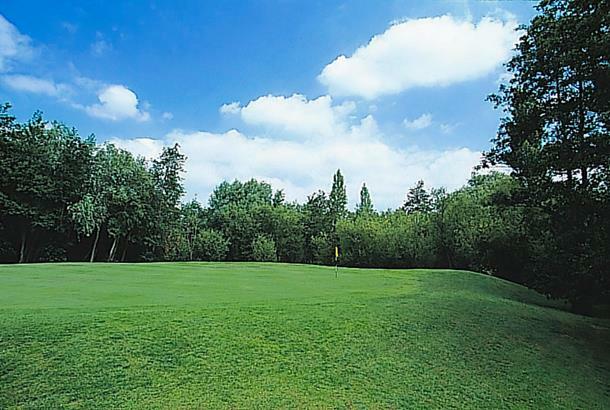 Orton Meadows Golf Course is an extremely picturesque pay-as-you-play golf course with trees, lakes and an abundance of water fowl. 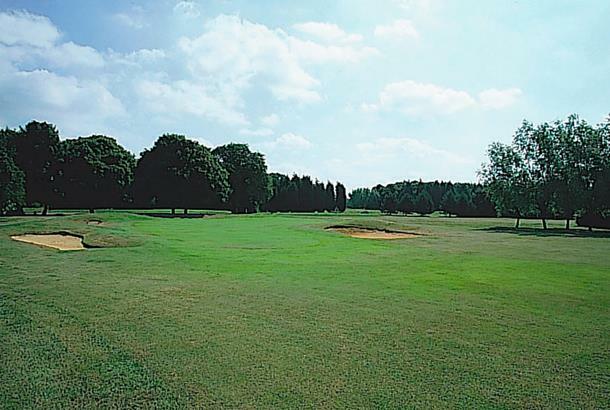 Orton Meadows, designed by Dennis and Roger Fitton, provides a variety challenges and includes water on no fewer than 10 holes. A cracking little course with a very nice layout. The front 8 holes are the longest section of the course and from the 3rd to the 8th are played around the lake, which means accuracy is key. There was a goose muck problem on the front 9 from the 3rd and 4th fairways but this seems to be under control now and hardly a drop can be seen. The back 9 is a lot shorter and on busy days can cause a bit of a hold up, but generally play is still quite fast. There is a lot of nice scenery and wild life here if thats your thing. And despite being a short course can involve a lot of walking. The greens are perfectly maintained all year even in the winter, they looked good. The tees were suffering a bit over the winter thanks to the golfers who don't replace canyons they dig out (a curse of the public courses). 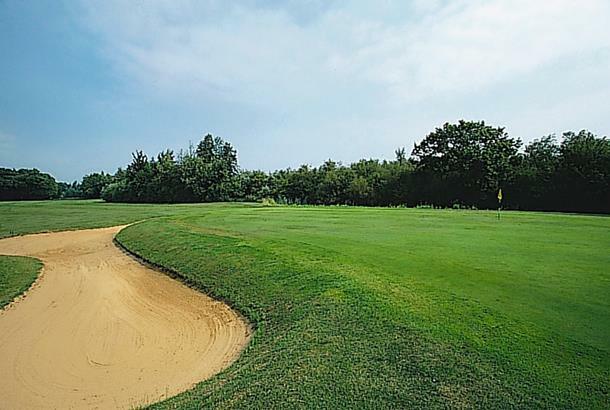 This course is great value for money and at the price puts many more expensive clubs I have played to shame, even at the moment looks a lot better than its older brother Thorpe Wood. 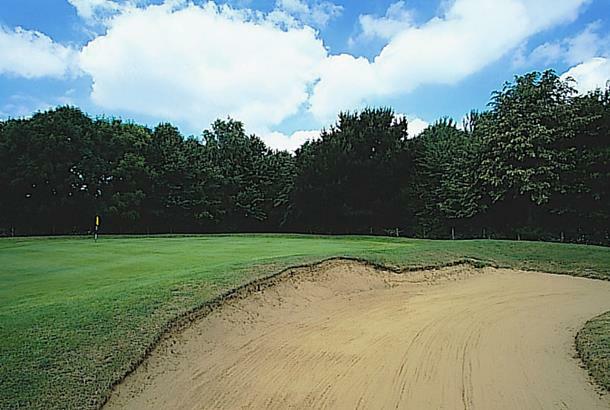 Orton isn't really a bad little course,i would avoid it in wet weather though.Front 9 can be testing,the back 9 is alot shorter but a pleasure to play. I like this course. I've played it in all sorts of weather and I've always enjoyed myself. I'm not a brilliant golfer, but during the summer months, this course is a pleasure to play (the front nine can seem a bit long and monotonous on a wet day). There's some fabulous holes mixed in with some average. Watch out for the geese on the front nine though (let us just say that they leave lots of little packages everywhere to trap your ball!). My only criticism really is that the last time I played this course, it was early morning and very wet. the groundstaff had left the rough exceedingly long and it was impossible to get out of (if you could actually find your ball). There was no forgiveness for any sloppy shots. My opinion is that golf should be a challenge, but an enjoyable one. Ending up with soaked feet and frustrated is not my idea of fun. If the next time I play this course, the rough is in the same state, I could easily fall out of love with it. Ending on a positive note though; the pitch and putt is excellent. 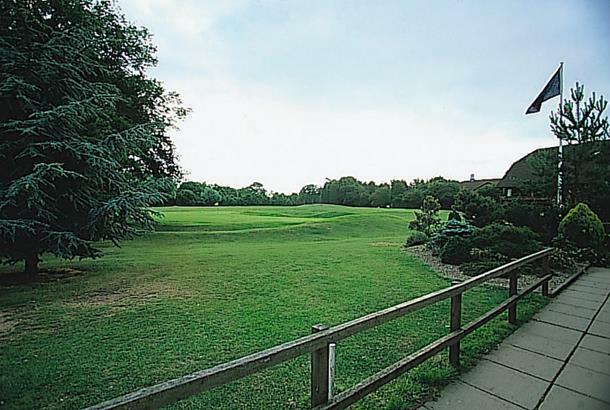 the greens are well kept and perfect for those who want to practice their short game. played this course lots, gotta be accurate on front 9, water 1 side tree's the other! short but fun back 9. usually good condition, even in depths of winter only played off 2 winter tee's (1 dont really need to!) good shop, pub, resturant! Not quite worth the money in my opinion. Having played this course numerous times it does not deal with rain to well. Bunkers fill up, fairways are covered in puddles, etc.. It's bigger brother (Thorpe Wood) is miles ahead of this one.